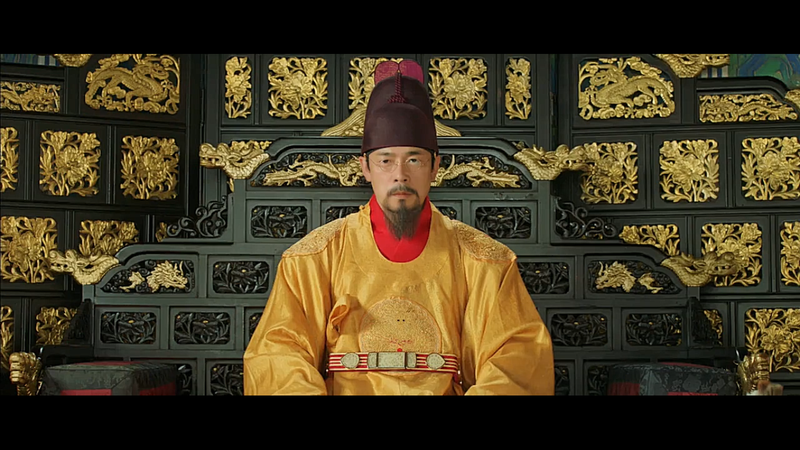 Emperor Gojong sent a secret mission to the Convention trying to get help for Joseon. Ultimately, the Japanese made sure that the mission wasn’t heard and one of them committed suicide. 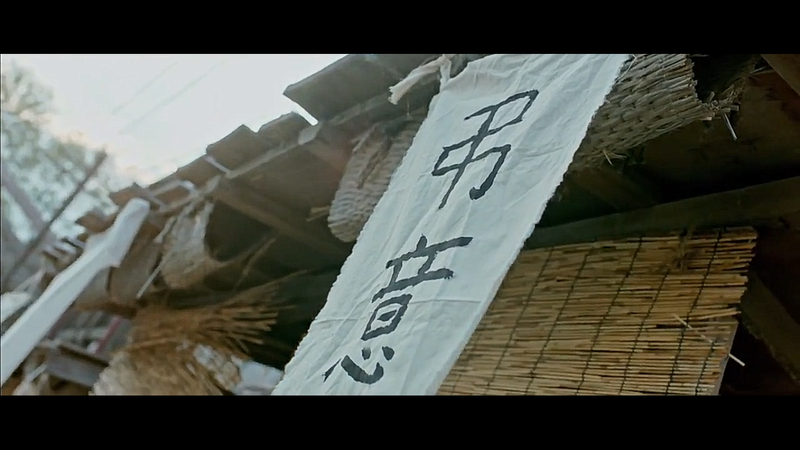 Before this, Gojong had sent letters to foreign powers (like I also mentioned in History Bits for episode 2). 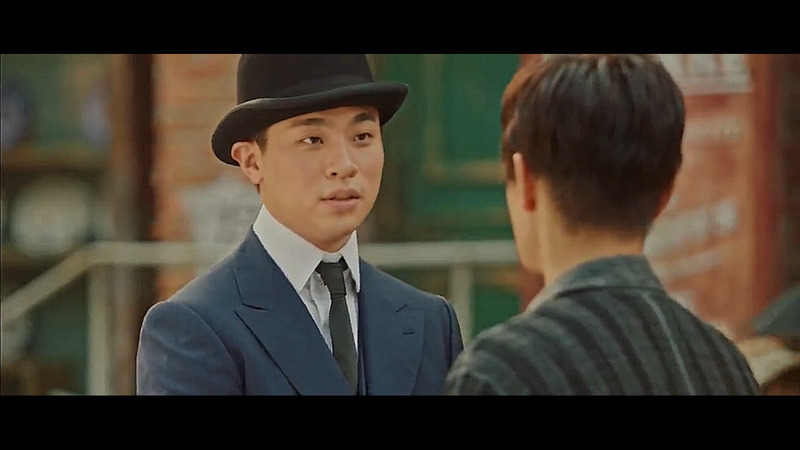 Like in the drama in response to Gojong objecting to the Japanese and trying to get aid for his country he is forced to abdicate by the Japanese and his son Sunjong becomes the last emperor. The United States-Korea Treaty of 1882 actually did make possible for Koreans to study in the US and many took the chance and left to study there. The episode takes a quick jump to America where we see Eugene meeting Ahn Chang Ho. He was an independence activist and along with his wife lived in America for a while before returning to Korea. Back in Joseon the Japanese make Sunjong disband the military and this was met with riots from the soldiers. Many of them did join the Righteous Army to fight the Japanese rule. This scene is true to history; Park Seung Hwan was a Commander for the 1st Infantry Guards and he committed suicide after the army was disbanded.